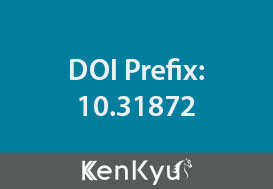 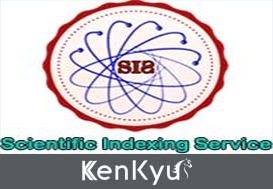 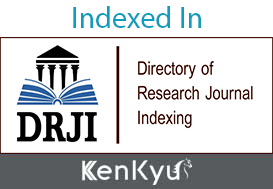 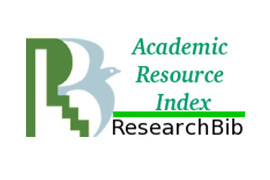 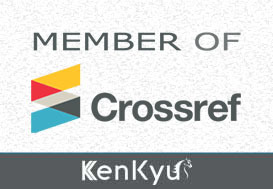 The Kenkyu Journal of Pharmacy Practice & Health Care is an Open Access Publication that objects to publish Scholarly Articles relating to research of Pharmacy Practice and those impacts on health systems. 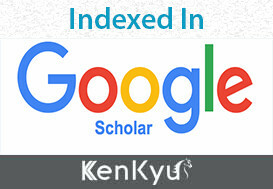 Kenkyu Journal of Pharmacy Practice & Health Care is a Peer-Reviewed Journal that covers drug administration, drug design, pharmacology, pharmacodynamics, pharmacokinetics, drug metabolism, formulation of dosage forms, prescription methods, route of drug administration, duration of drug therapy, drug history, drug dispensing, therapy case studies, toxicity studies, bioavailability & bioequivalence studies, clinical trials for testing safety & efficacy of drug products,Drug Interactions, Drug abuse, drug products specifications, quality control & quality assurance, quality by design, etc. 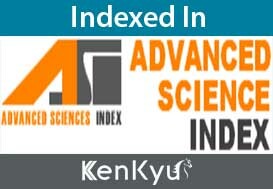 in the field of pharmacy practice.